INNISFIL, Ont. 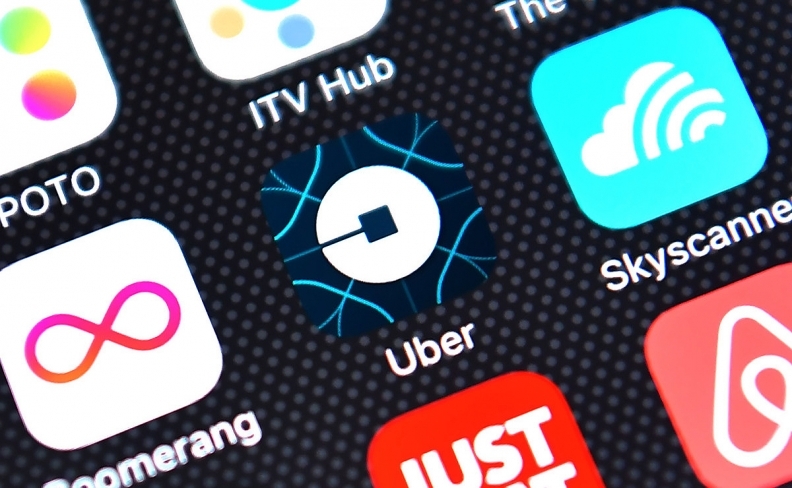 — The town of Innisfil estimates an experimental transit partnership with Uber is saving the municipality more than $8 million per year compared to what an equivalent door-to-door bus service would cost. Innisfil subsidizes the cost of rides for its residents with Uber Canada, offering flat rates to certain public hubs and a discount for travel anywhere else within the community. Flat-rate trips include those to the recreational complex and town hall, while lifts to and from regional GO Transit bus stops.